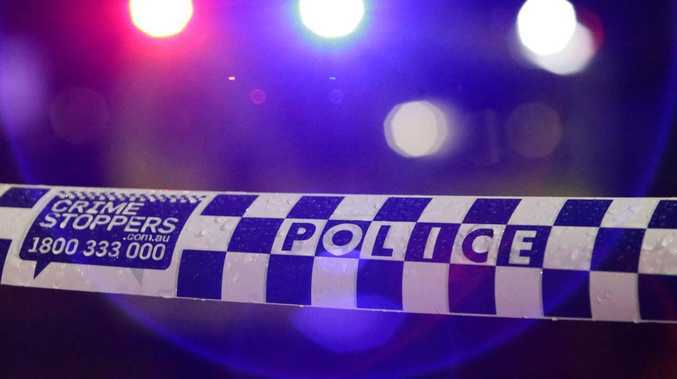 A HOMELESS Bundaberg man has reluctantly taken a gift of $400 from an anonymous businessman, after he was robbed in the early hours of Monday morning. James, who wishes to only use his first name, spoke with the NewsMail after he woke up to a figure standing over him about 4am that morning. Two offenders fled with James's belongings, including $400 savings, his carry pouch and medication. Police were called and within half an hour had caught two teenagers, but the money was nowhere to be found. They charged a 14-year-old male with stealing and an 18-year-old was charged with receiving stolen goods. James sleeps around the Buss Park carpark and on the steps of the Anglican Church, where the Dorcas Kitchen is run. He said he felt safe most of the time but, "sometimes you didn't get to sleep as there was a funny feeling about people". James was taken-aback when the NewsMail contacted him on Tuesday with the donation and was apprehensive about taking it. "It's very unexpected - I didn't tell my story to get money in return," he said. "I just wanted to get the message out there that this does happen to people who are already in a rough position. "By telling a little bit of the homeless side it may open people's eyes to it." He thanked the anonymous man and said half of it would go to Bundaberg's Dorcas Kitchen. James said by choosing to live on the streets he tried to support himself best he could, and did not use the facilities at the Dorcas Kitchen. "I sleep on their steps and they let me, but I don't want to put an extra burden on them," he said. "Everything I own is to make my life easier and that's it." The organisation confirmed James had donated the $200 just after he received it. 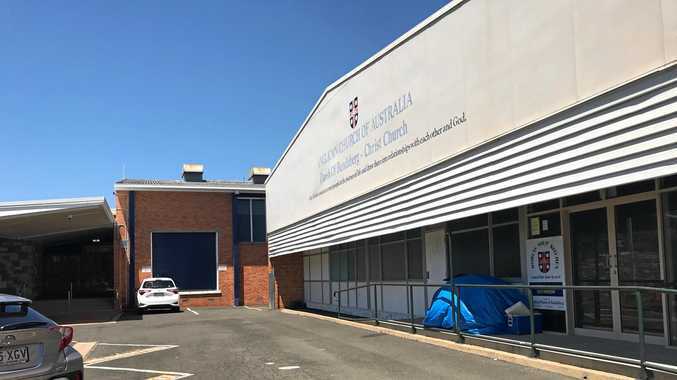 The 38-year-old has lived on the street of Bundaberg for about 10 months and said most of the time he slept at the door of the Anglican Church. For James the donation will go towards working to get him set up and off the street. When asked James said he wasn't ashamed of being homeless, it was more time he needed to get away from his past life and to sort out his future.